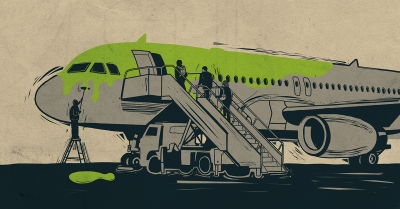 Aviation is the fastest way to the climate crisis. 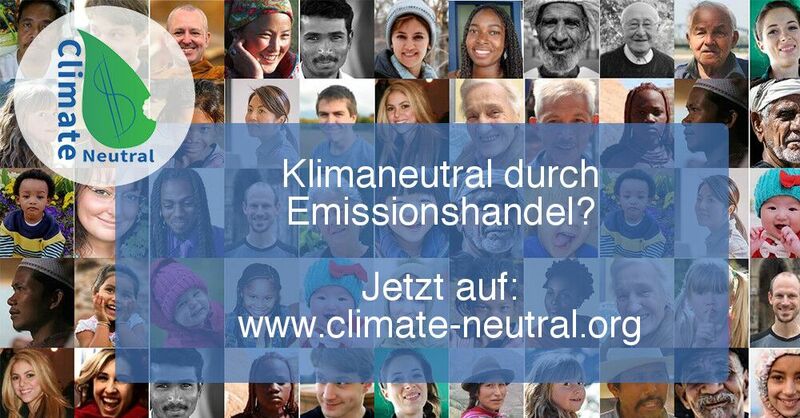 Yet air travel is growing rapidly, with hundreds of new airports currently planned – despite local resistance and an urgent need to abate the climate crisis. 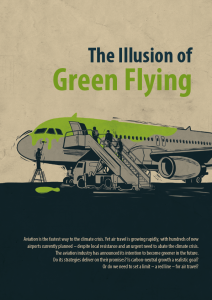 The report addresses people and groups that want to understand the greening strategies in order to effectively address aviation growth and climate change. Therefore, the report also describes different answers from civil society actors, and needed strategies to set a limit to aviation growth.